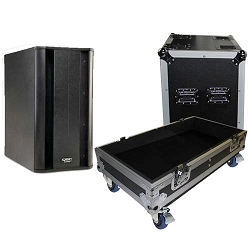 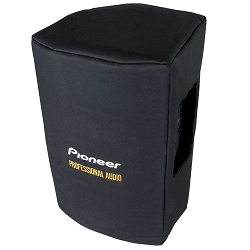 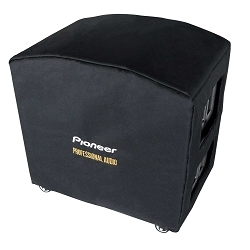 The X-QSCK12 is a professional speaker case that houses 2 QSC-K12 Speakers, and employs a laminated plywood that has a hard shell with internal padding to provide the best customized protection for your investment. 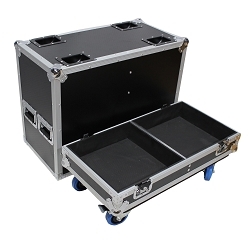 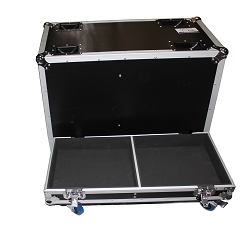 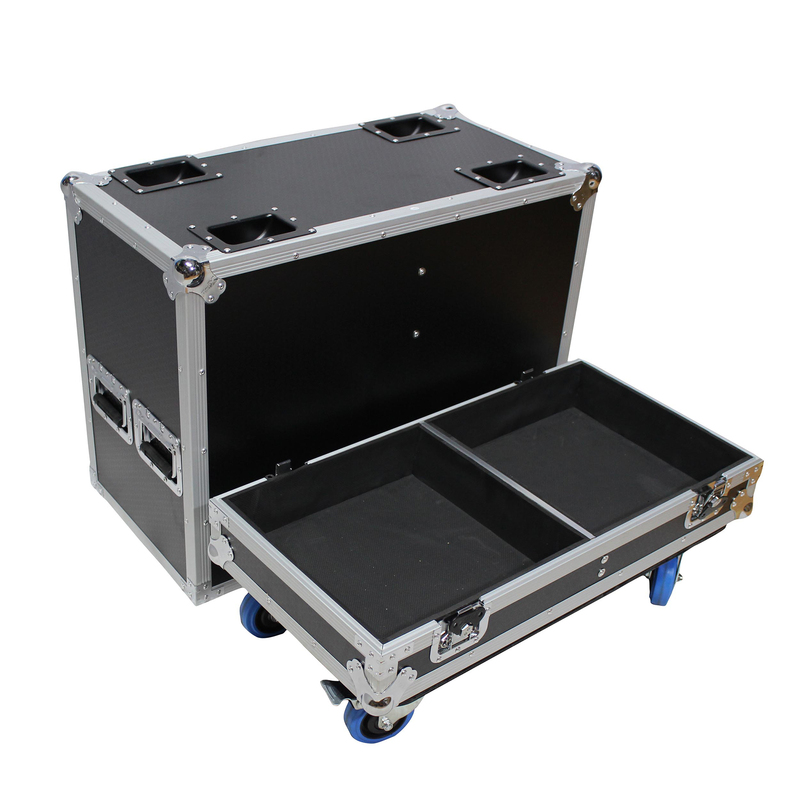 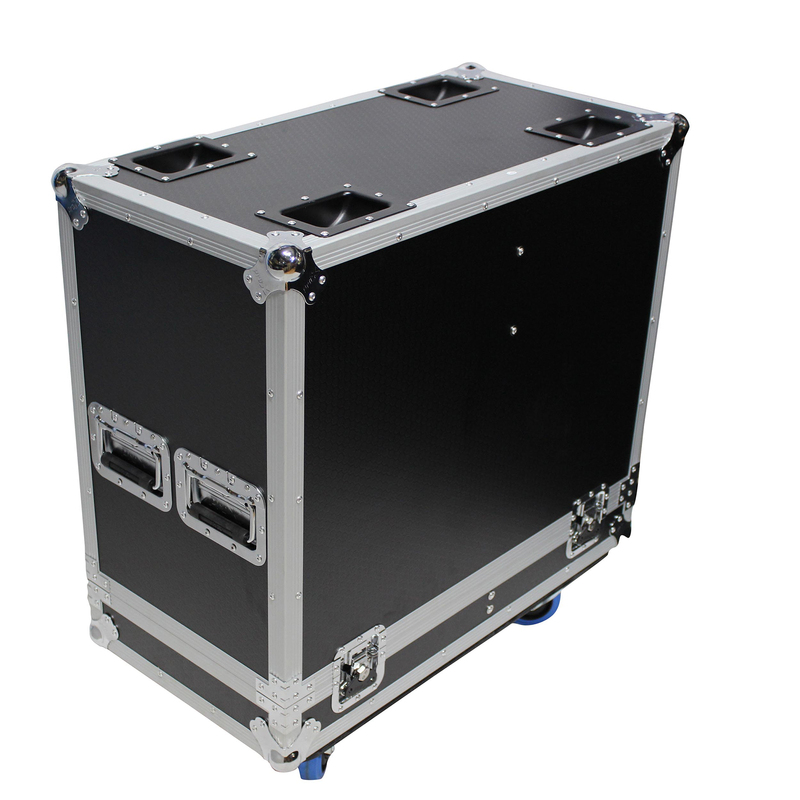 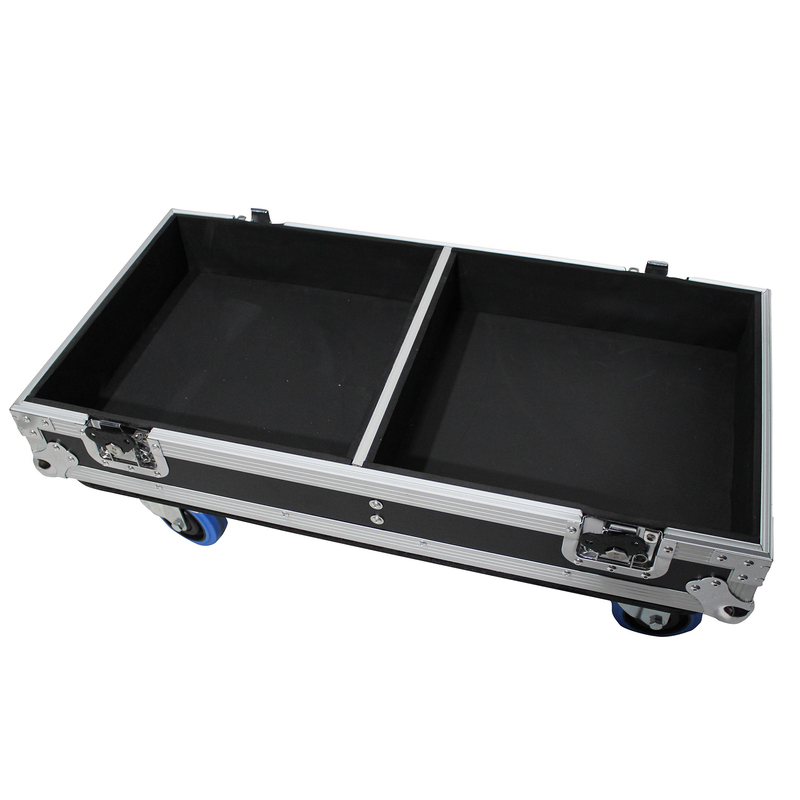 The case rests on 4 casters designed for easy traveling it also has dishes on top to facilitate stacking with other flight cases. 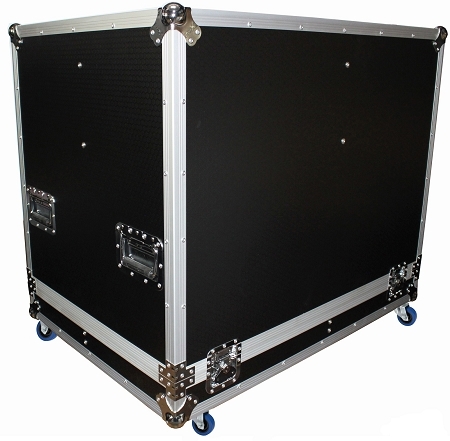 All ProX products (with the exception of Xstatic Pro Lighting, Mini-Lasers, and ProX Cables) are offered with a one year (365 days) limited warranty from date of purchase to the original purchases of the product, provided that such product was purchased in the United States from an authorized ProX dealer, and proper dated invoice or sales receipt is presented at the time of requesting warranty service. 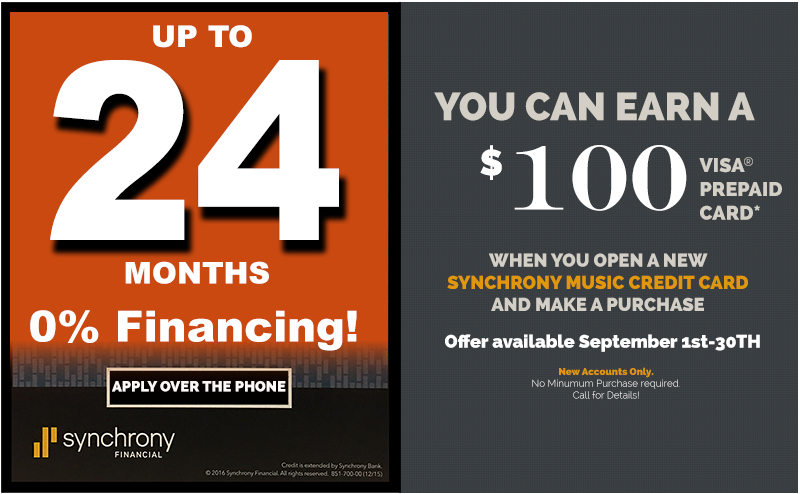 This warranty does not apply to sales outside the United States. 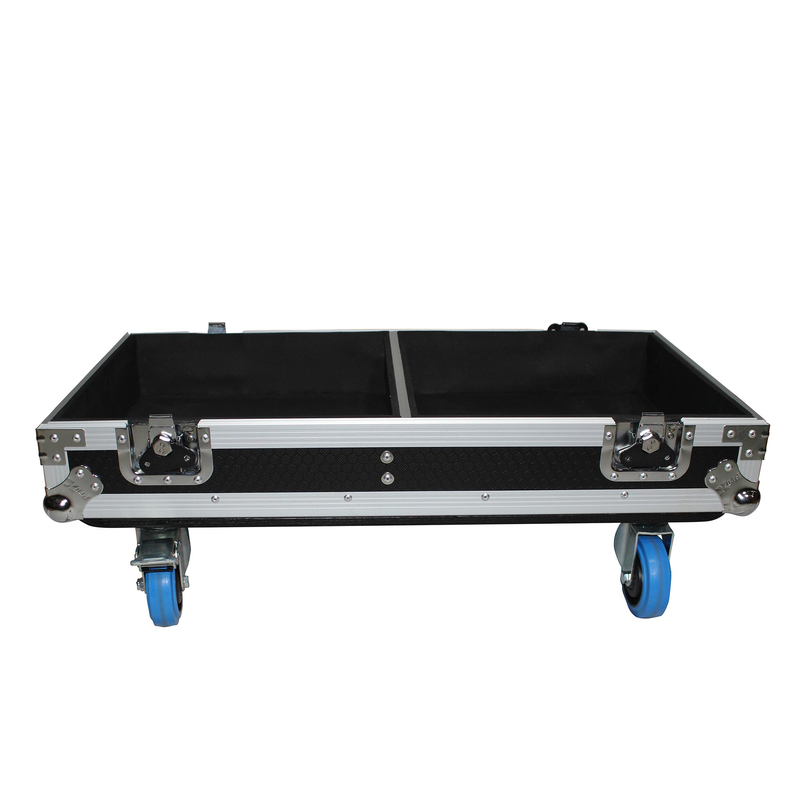 International customers must return the unit to the dealer that the unit was purchased from. 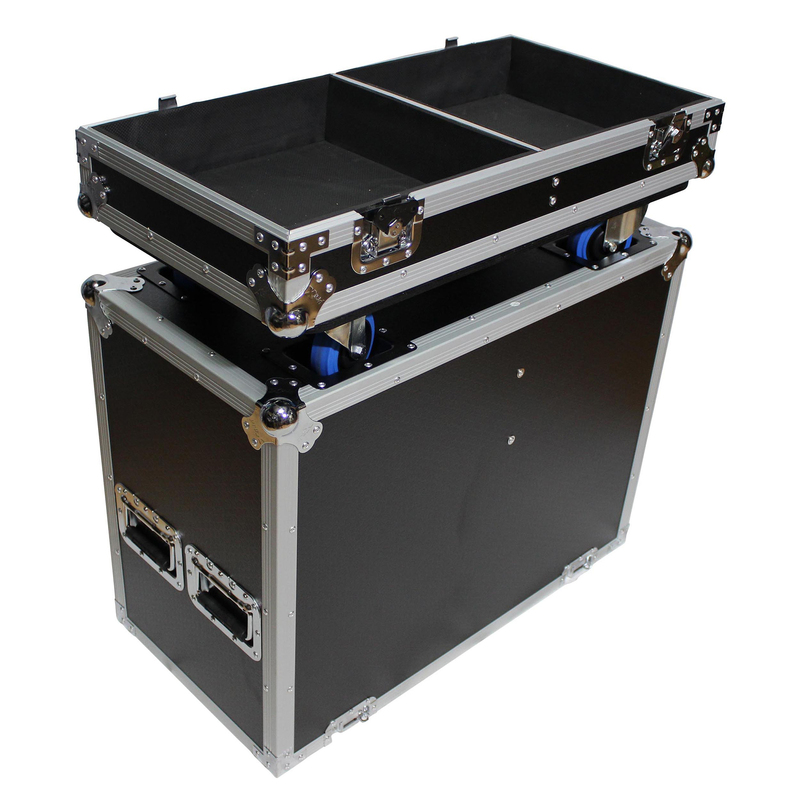 QSC-K12 Speaker x2, 23.7" x 14" x 14"